Automatically archive internally generated documents for quick access! Designed to provide organizations with a simple and streamlined way to automatically archive batches. SEAL is designed to provide organizations with a simple and streamlined way to automatically archive batches of such documents, secure them through a rigorous process of applying advanced digital signatures. All of this while managing the resulting repository and integrating with business process tools such as CRM or customer service portals.When doing so, the system can enforce Records Management File Plan structure as defined within it, together with the appropriate retention schedule. Process not only PDF or PDF/A document formats, but any other file. 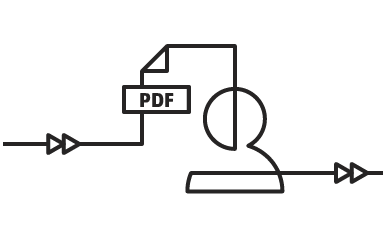 SEAL can process not only PDF or PDF/A document formats, but any other file format including native support for PKCS #7 encapsulation and decapsulation besides the PDF/A electronic signatures. The following SEAL features and characteristics are key for the success of this use case. Bulk import feature together with individual document metadata for fast and accurate file ingestion. 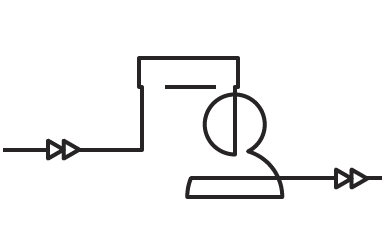 Automatic or human-centric digital signature tools and validation rules. File Plan management, including multiple historically preserved File Plan versions. Retention management together with regulated disposition processes and holds management. Dynamic adaptive data model allowing unmatched flexibility for the archive metadata classification model. CMIS open standard implementation for providing archived data access to other IT systems. Upon using this service, our customers typically experience these benefits. Create a safe electronic archive repository for generated documents such as the electronic invoices. Optimize records management activities and reduce the burden over records management staff. Unleashing and reusing archive data for valuable business processes (through SEAL capabilities of easy access and friendly data presentation, even through mobile devices).